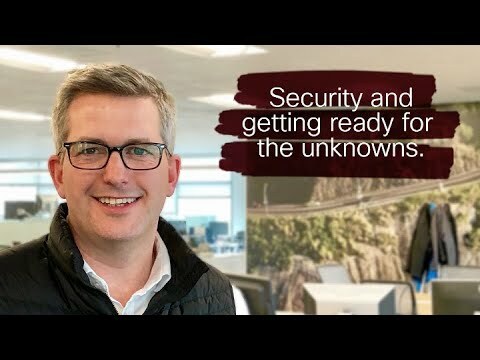 VP of Global Security Sales John Maynard talks to us about the things Information Security Officers need to know. 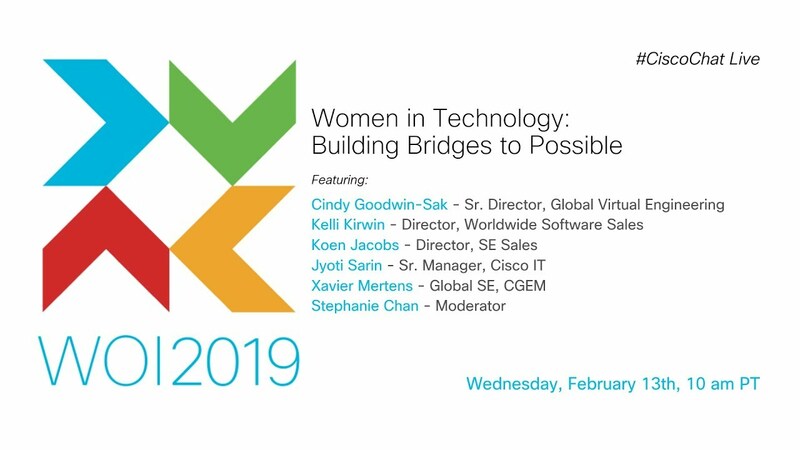 Join us for a wide-ranging conversation on Women in Technology: Building Bridges to Possible as we kick-off our countdown to Women of Impact 2019. 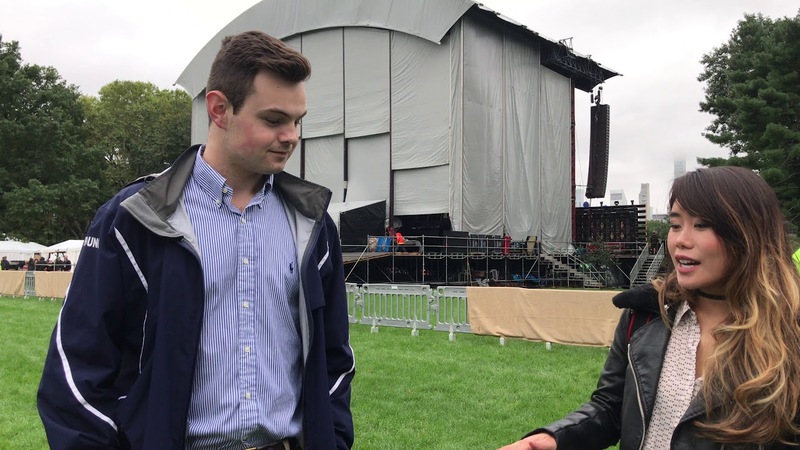 See how Cisco NetAcad students create wireless access for festival attendees. What happens when you take machine learning, AI, the cloud, and put it into a security camera? 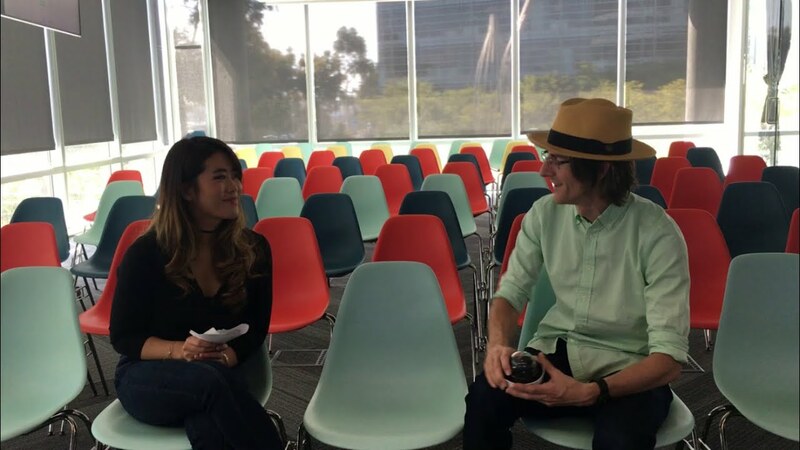 Watch our chat with Meraki’s George Bentinck to learn more. Hear from Rob Salvagno, Mohit Aron and George Mathew about driving the future of tech through corporate investments. LIVE at #DevNetCreate with CTO Susie Wee! Tune in to learn what’s new at our biggest developer’s conference. 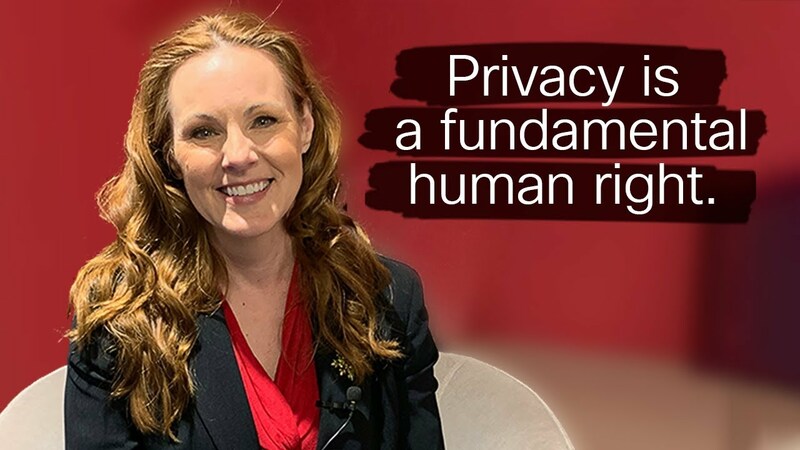 On International Women's Day, we give the diverse voices of Cisco a platform to speak about gender equality and parity through a 24-hour Facebook Live stream. LIVE from #HIMSS18 with Cisco’s Barbara Casey, Exponential Medicine’s Daniel Kraft, and analyst Mike Feibus. Tune in now to learn more about threat defense! Jason Silva puts his intuition to the test through a series of tech-focused challenges. With Community Relations Manager, Jessica Graham & other Cisco executives at the Executive Food Sort. Meet him in his office as he talks about his future plans in tech. LIVE with Cisco’s Kate O’Keeffe! Check out how we brainstorm innovation in our living labs! LIVE from Cisco’s Partner Summit in Dallas. CEO Chuck Robbins & Google Cloud CEO Diane Greene talk about partnering for the next big step in #HybridCloud. We’re celebrating Cisco's 200th acquisition! We are LIVE with Hilton Romanski, Rob Salvagno, Tim Tuttle, and Tom Edsall to pop the champagne. LIVE with HackIT founder Jyoti Sarin. 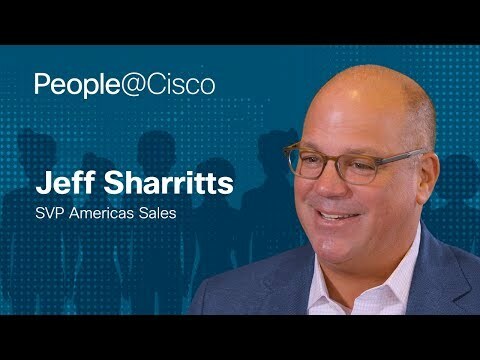 Talking about Cisco’s global hackathon. LIVE with Cisco’s Emerge team exploring VR and the future of work! LIVE at Cisco with VP of Marketing for Enterprise Networking and Mobility, Prashanth Shenoy! Prashanth explains 3 ways intent-based networking can change your IT operations. Connect with multi-platinum, GRAMMY-nominated band, OneRepublic! Talking about design thinking at Cisco and getting a sneak peek of our new design lab. 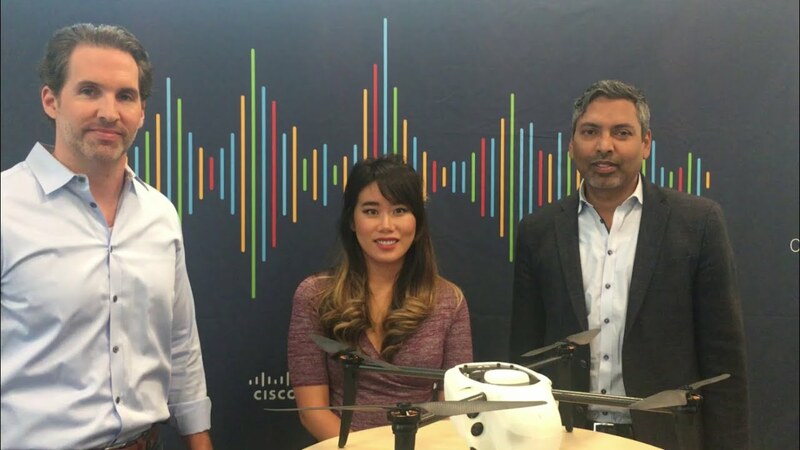 Live broadcast from Cisco Live US 2017. Q&A with Rowan Trollope, SVP and GM of Internet of Things and Applications. Discussing IoT, company innovation, and revolutionary technology like the iTBra. Hear what she has to say about Cisco's corporate social responsibility efforts and STEM education.